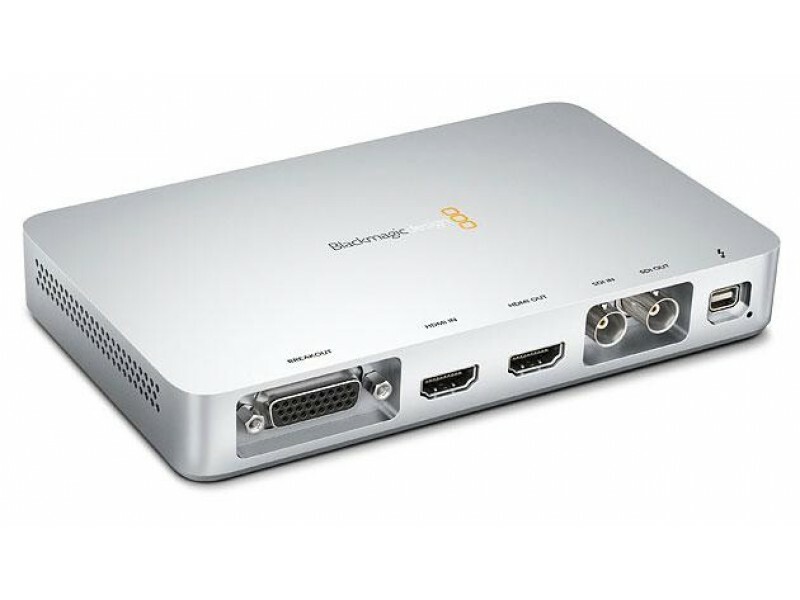 Blackmagic Design UltraStudio Express BDLKULSDEXPRESS connects all your professional and consumer video equipment for the highest quality 3 Gb/s SDI capture and playback using Thunderbolt technology. UltraStudio Express has built-in SDI and HDMI connections and comes with the two breakout cables that can be easily swapped when you need to. Breakout cables include analog component, S-Video and composite connections with both BNC and RCA connectors! Machined from a solid block of aluminum, UltraStudio 3D and UltraStudio Express feature an attractive, rugged design that’s packed with features. It’s perfect for those on the go as an extremely portable companion for working with the widest range of cameras, computers and favorite video software. Imagine color grading on set in real time or working with graphics and recording at live events! UltraStudio Express even includes two breakout cables, one with RCA consumer connections and the other with professional BNC/XLR connections with reference and deck control so you can move between consumer and professional video instantly! Now you can handle any job your client presents to you, from TVC to 2K feature films. The UltraStudio 3D model even supports uncompressed RGB 4:4:4 workflows up to full resolution 2K! Since all captured images are a pixel-for-pixel clone of the source, without any generational loss or damaging compression, you’re working at the highest quality possible. Get the sharpest green screens, cleanest compositions, superior color correction and more! With mature drivers, award winning Media Express software, and sophisticated SDK included, UltraStudio 3D is an unparalleled solution. Extra connections for analog component/S-Video and composite, analog audio, genlock, AES/EBU audio, RS-422 deck control and more! Includes both consumer RCA and professional BNC/XLR breakout cables. 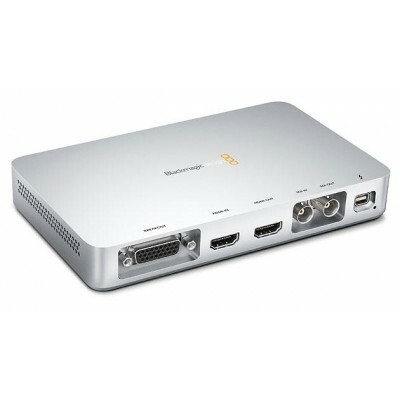 HDMI input and output connections for amazing quality capture and playback. Direct capture from cameras, and use low cost televisions for monitoring! 3 Gb/s SDI input connection for decks, routers and cameras so you can capture amazing quality 10 bit SD/HD video. 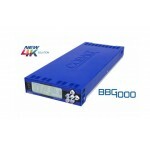 3 Gb/s SDI output connection for decks, routers and monitors so you can play back amazing quality 10 bit SD/HD video. 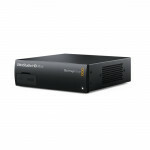 Get blazing speeds for even full resolution real time dual stream 3D capture and playback! Powers from Thunderbolt connection so no power supply needed.